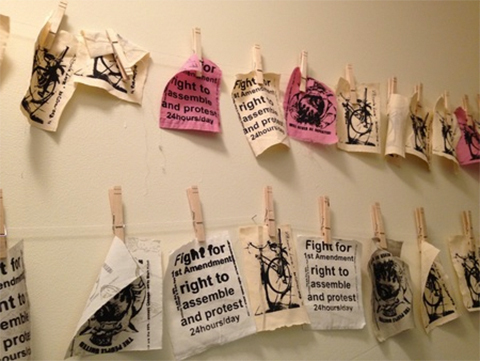 The Art Patch Project (APP) uses art to promote social justice. Originally started by Chris Drew, a champion for First Amendment rights, APP is a unique project combining art, grassroots organizing, participatory learning, community building and entrepreneurship to raise awareness about free speech rights and other social justice issues. 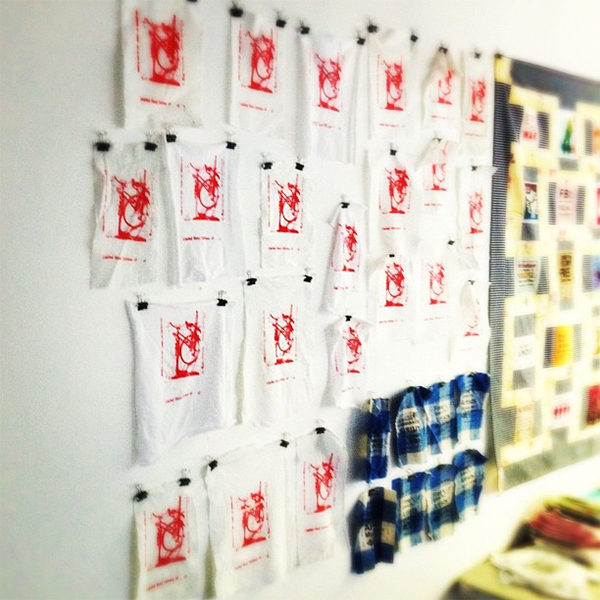 The project invites artists and activists to create designs to be screen printed on patches and tee shirts. The designs are used to promote the cause of participants in the workshops. Previous patch designs have promoted causes including feminism, anti-racism, education rights, free speech, and environmental issues. Before he passed away this year, Chris made an appeal to members of the Rogers Park community to continue this work. 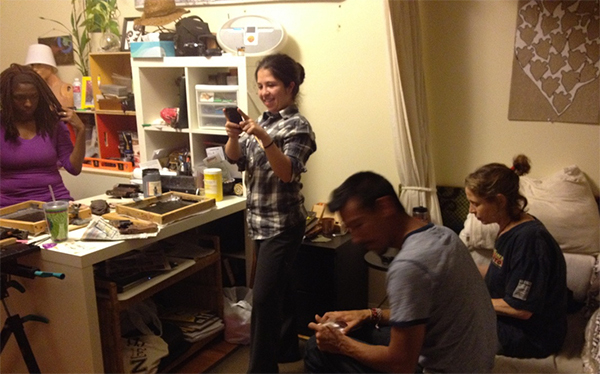 APP now continues the mission of promoting social justice through the arts.